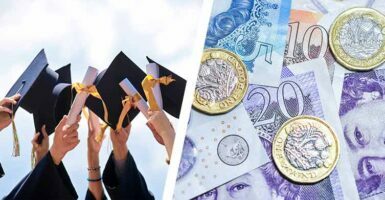 Save the Student is the UK's largest student money website. We've got here from a passion for providing quality information to university students and graduates, and working with some great organisations and companies who share our vision. There are a range of opportunities available to advertisers across the website, weekly email newsletter and social media channels. Profits go back into the running of the website. Full Media Pack and Rates Card available upon request. Want to know more about STS? Read our story here!